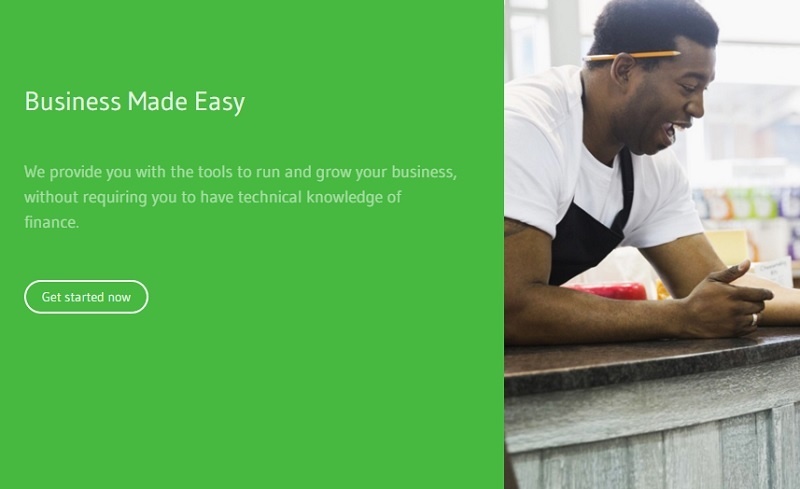 South African startup Open Kasi has launched its platform that allows small, medium and micro enterprises (SMMEs) to manage their financial activities in an affordable and easy manner via big data, automation and machine learning. Formed in October of last year, Open Kasi allows businesses to keep records of their financial transactions for accountability purposes, allowing them to provide immediate financial statements that can be exported from the platform and used for compliance. “We looked at the SMME ecosystem and discovered that many businesses fail to start or scale because they do not have tools that make it easy,” said co-founder Khabubu Phathutshedzo. Open Kasi is touting itself as that platform, with the self-funded startup pleased with initial uptake. “We have attracted quite a number of clients, and we sometimes struggle to meet the demand. But like every journey we expect ups and downs, and hope to learn from every little experience that we come across,” Phathutshedzo said. Currently operating only in South Africa, Open Kasi plans to expand to at least two other Southern African countries in the next two years, and hopes to have a continental footprint in the next five years. It makes money from subscriptions. “We treat features like LEGO blocks so that our clients and users can customise and subscribe to features they want, and pay for what they use,” said Phathutshedzo.